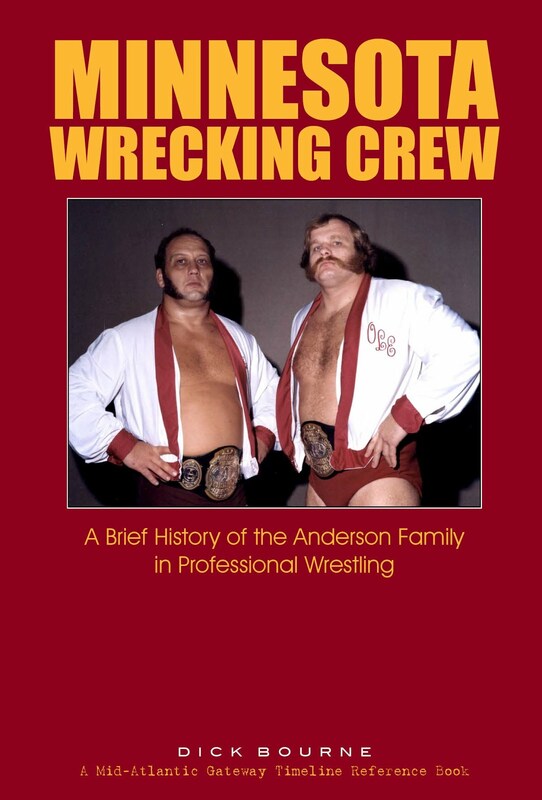 Beginning in 1963 through 1987, the NWA World Champion came to Jim Crockett Promotions on Thanksgiving night in all but 5 years during that span to be part of what was always one of the biggest pro-wrestling cards of the year. 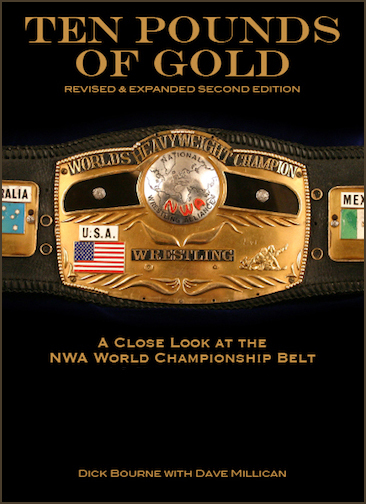 For 21 Thanksgiving events (including two in 1981), the NWA champ came to one of Crockett's towns, usually to defend the title. 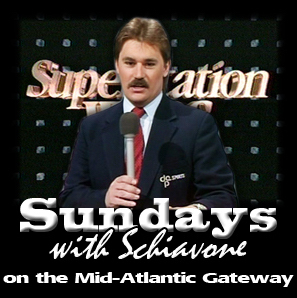 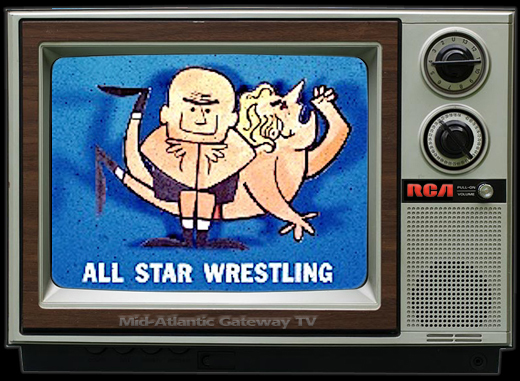 On two of those shows, the champ was there (1972 and the evening show in 1981) but was involved in another match that evening where the title wasn't on the line. 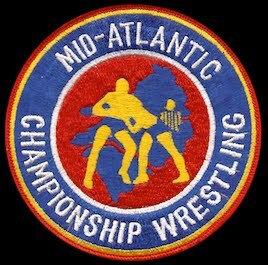 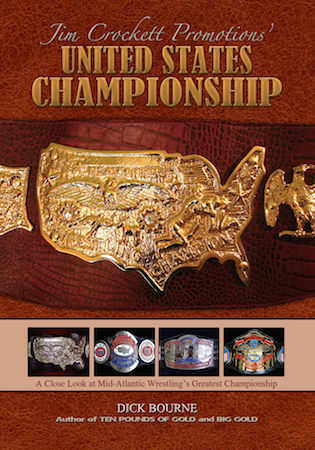 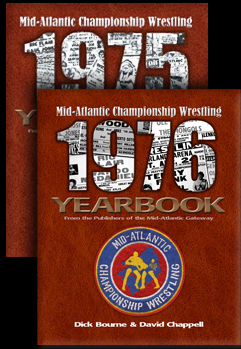 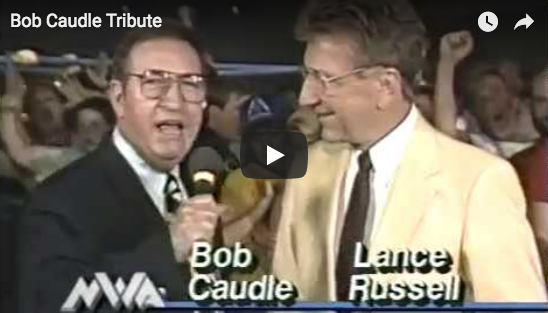 It's an amazing list of champions and challengers and is presented here during Thanksgiving week as we celebrate the grand tradition of wrestling on Thanksgiving in the Mid-Atlantic territory. 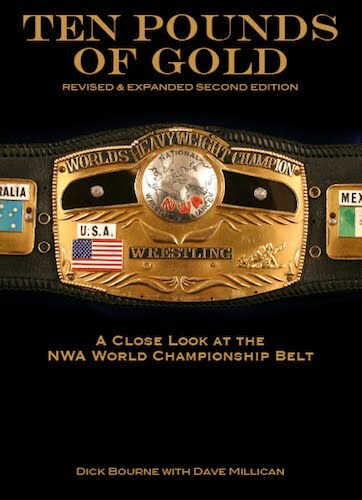 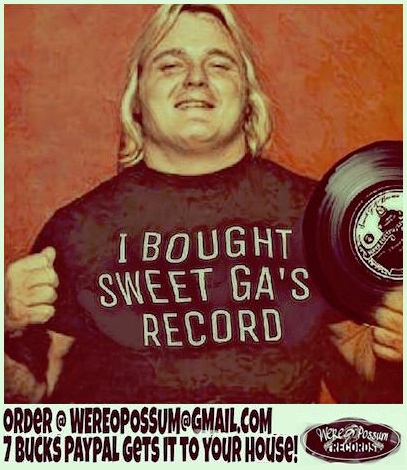 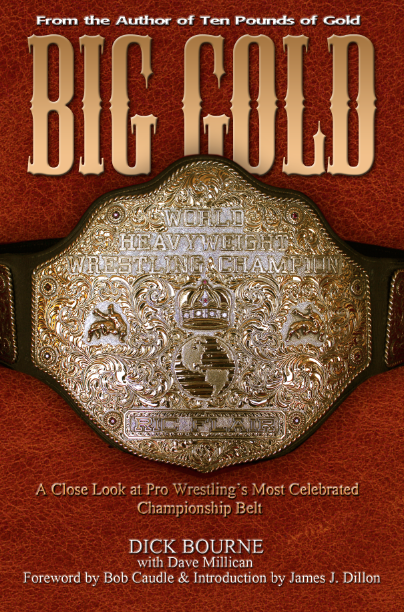 * In 1972 and 1981, the NWA champion was on the Thanksgiving card in Greensboro, but did not defend the championship. 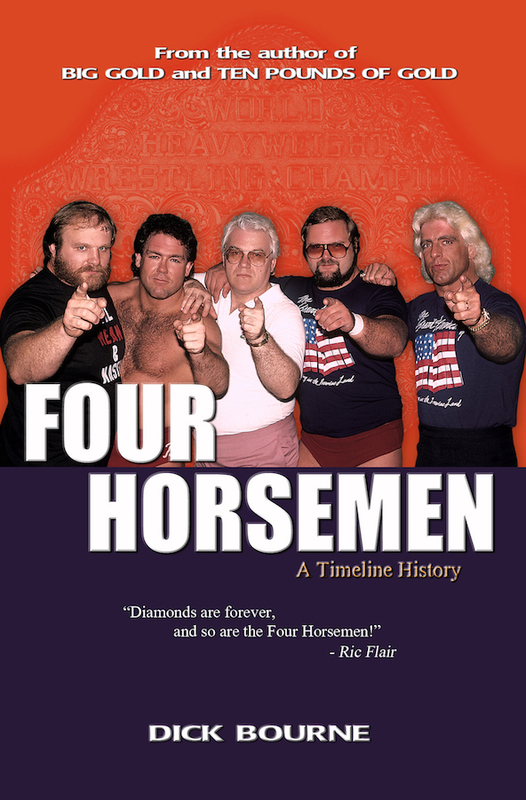 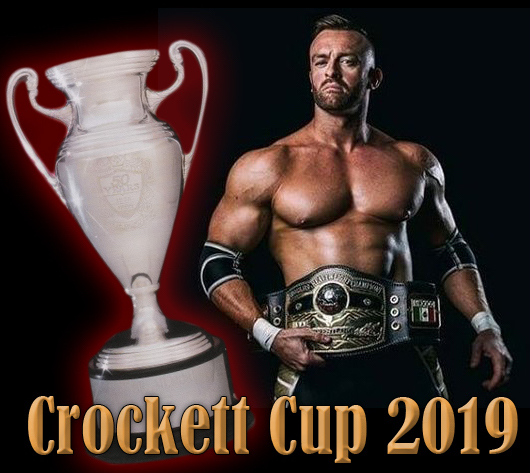 Knoxville was affiliated with Jim Crockett promotions in 1981.